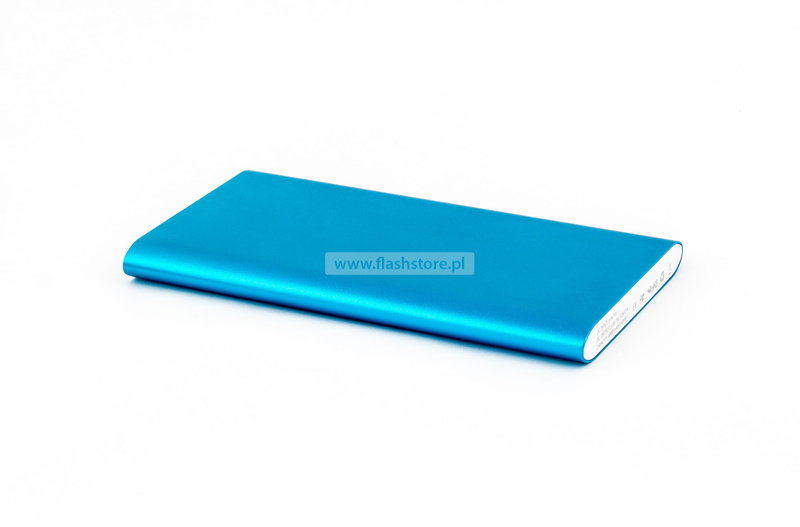 Power Bank FS-Power19 has a battery capacity of 8000mAh. It is capable of charging mobile devices, such as smartphones or tablets, during a power outage or while traveling. 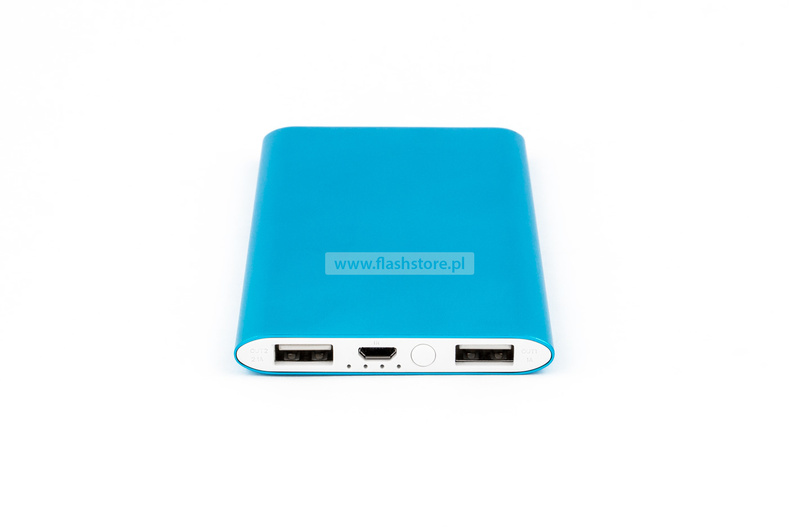 Now, at any time, you can recharge your mobile devices anywhere, so you can continue working on them.